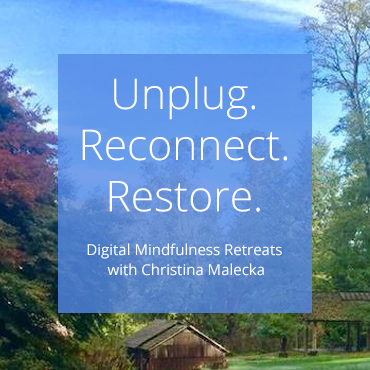 Why digital detox? How do Smartphones and Constant Connectivity Impact You and the People that You Love? Waking Up: What are You Noticing? Reclaiming Your Time: What Really Matters to You?